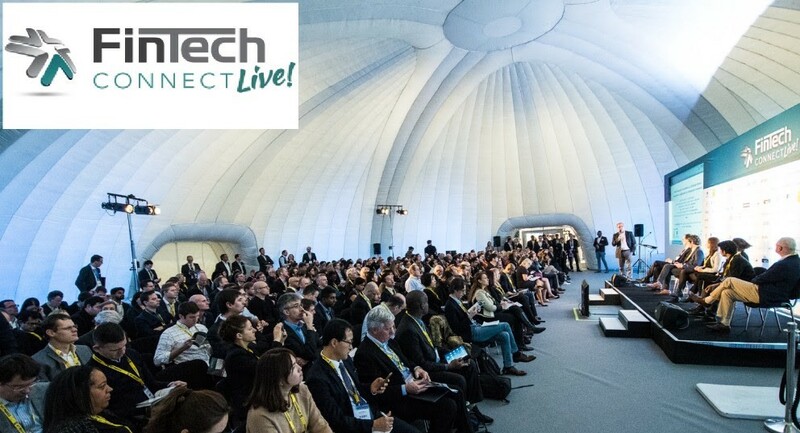 FinTech Connect Live 2016, Europe’s most exciting, full eco-system Fintech event, has been held last week in London. 2312 attendees over 2 days from 44 countries, with 180 experts speaking in 120 conference sessions came together in one place to help learn, network and fully immerse attendees in the energy created by this most exciting of industries. Below you can access the event presentations available. 3:45pm Hype vs. reality: How disruptive will robo-advisory, algorithmic trading and machine learning platforms really become?